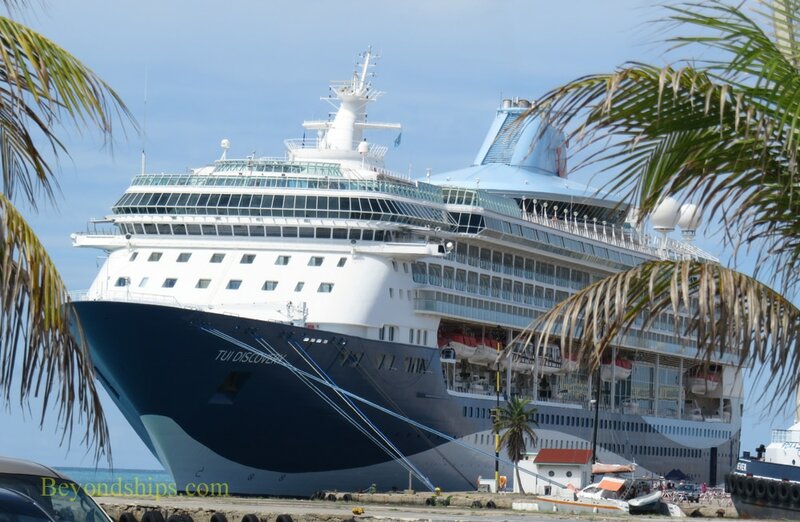 Marella Discovery is a mid-size ship primarily serving the British cruise market. A family friendly ship, her interior is contemporary in style. 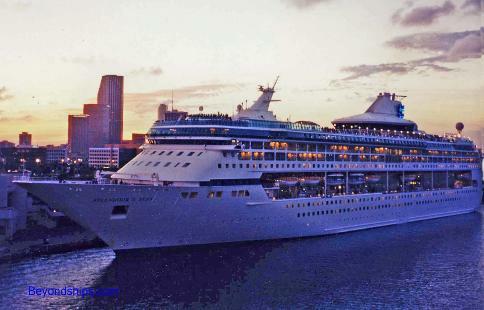 This ship was built as the second ship in Royal Caribbean's Vision class and entered service as Splendor of the Seas. The six ships in this class were built in pairs, two in France (Legend of the Seas and Splendor of the Seas), then two in Finland (Enchantment of the Seas and Grandeur of the Seas) and then two more in France (Rhapsody of the Seas and Vision of the Seas). As a result, the six ships are similar but not identical. 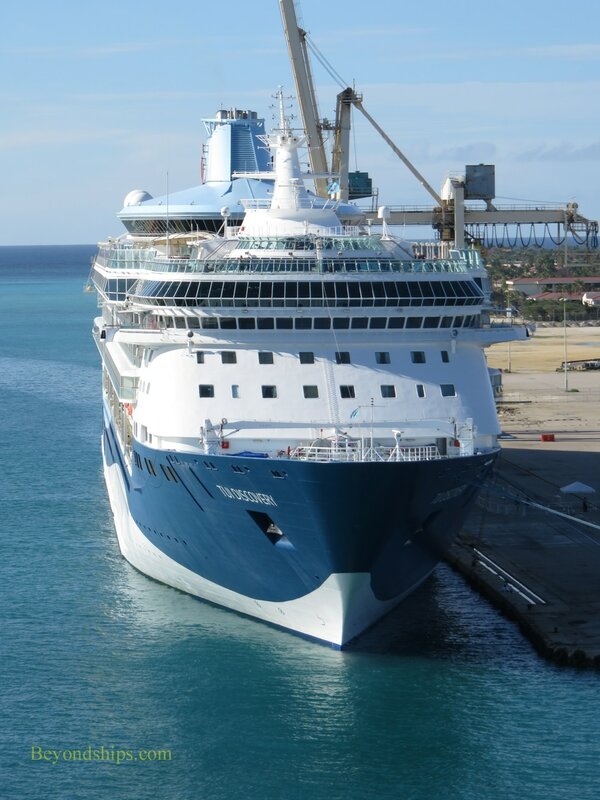 In 2011, Royal Caribbean spent $53 million to revitalize the ship. 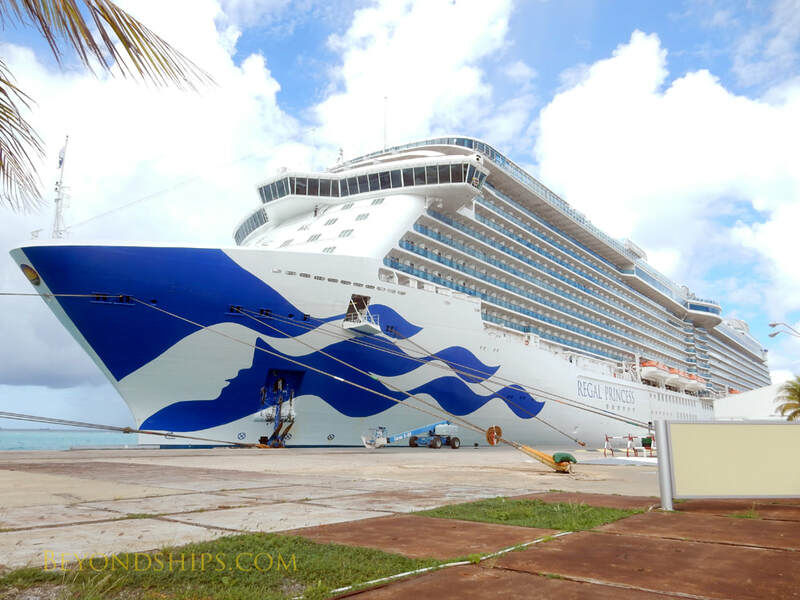 Changes included the addition of 124 balcony cabins as well as new dining venues and changes to the public areas. 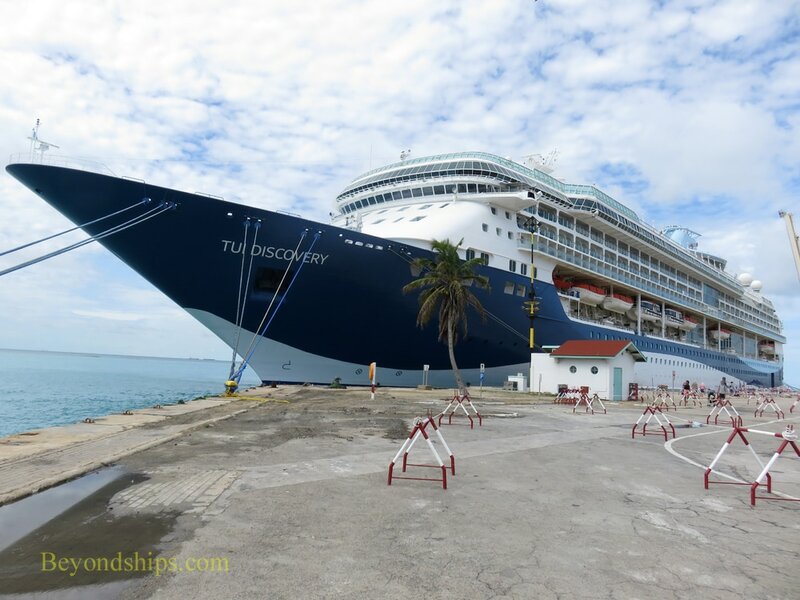 Thus, when the ship was transferred out of Royal Caribbean in 2016, Thomson Cruises received a modern cruise ship. 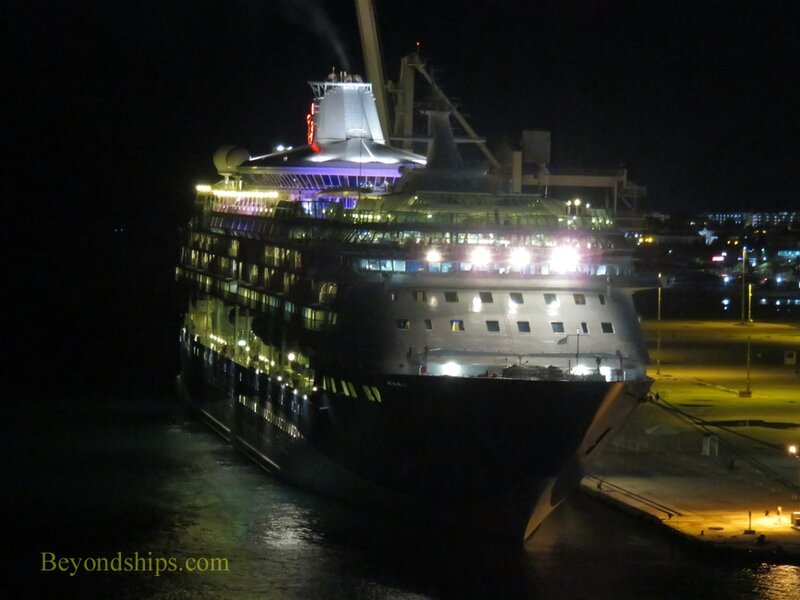 Nonetheless, the ship underwent a six week refurbishment before entering service for Thomson. The interior was given a brighter, more contemporary look and changes were made to adjust the ship to the preferences of the British market. For example, the old las Vegas-style casino was eliminated and replaced by a new sleeker casino. The ship was originally to be renamed Thomson Discovery. 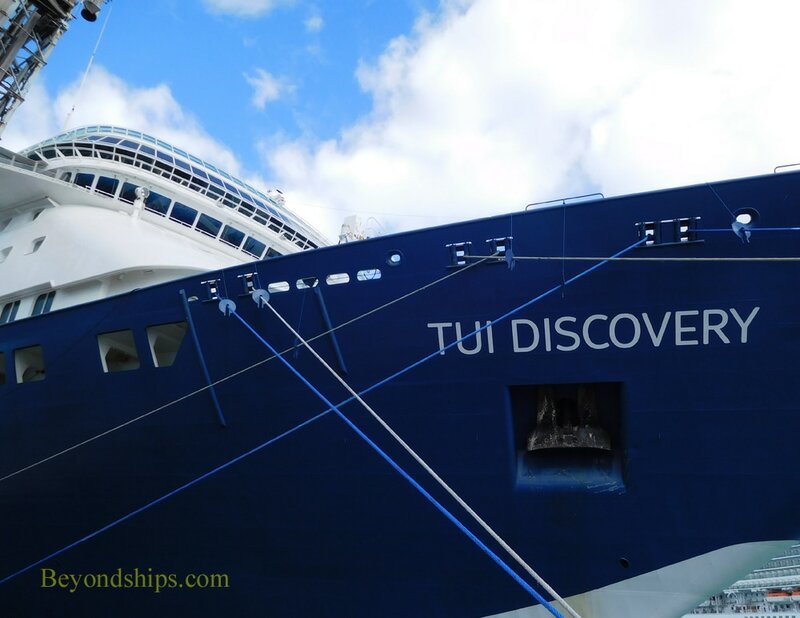 However, in keeping with a planned re-branding of Thomson, the ship took on the name of Thomson's parent company TUI. In 2017, the ship was renamed Marella Discovery reflecting the fact that Thomson had changed its name to Marella. Although she is not a new ship, Marella Discovery is larger and newer than prior ships of this line. As such, her addition to the Marella fleet significantly enhances the line's competitive position. ​Facilities include two pool areas, one of which is enclosed as well as a rock climbing wall. Marella Disovery also has seven dining outlets. These include the extra-tariff Surf and Turf (a steakhouse) and Kura la (Asian-fusion).